Denis Villeneuve (born October 3, 1967 in Gentilly, Quebec) is a Canadian film director and writer. In his early career he won Radio-Canada's youth film competition "La Course Europe-Asie" in 1990-91. He is a three-time winner of the Genie Award for Best Director, for Maelström in 2001, Polytechnique in 2010 and Incendies in 2011. All three films also won the Best Picture award. 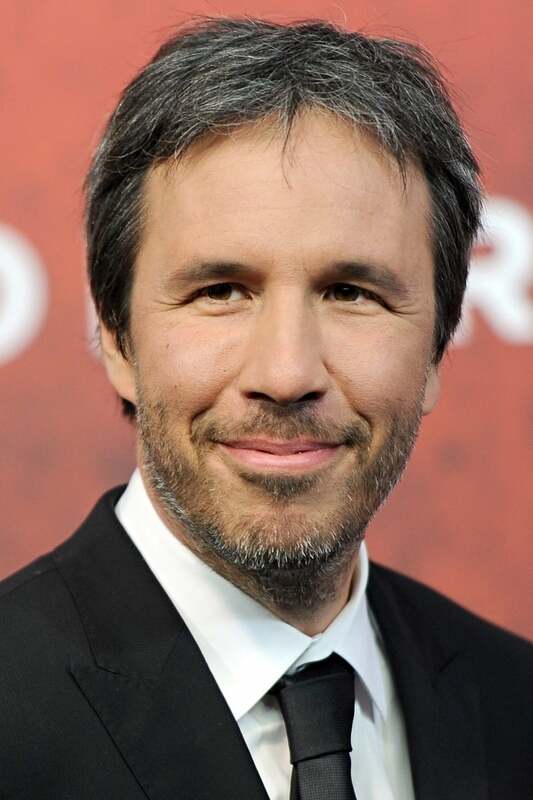 His 2010 film Incendies represented Canada at the 83rd Academy Awards in the category of Best Foreign Language Film and made the list of nominees. In January 2011 he was selected as one of the top ten film makers to watch.